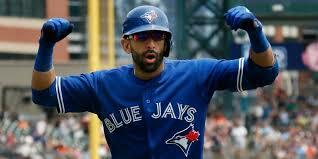 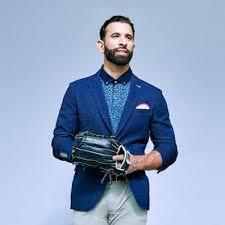 Sports reporter J.P. Morosi has reported that Jose Bautista wants to return to Toronto for at least one more season. 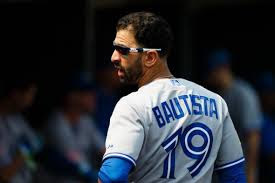 Morosi has learned the Jose has rejected at least one credible offer from another team in hopes of returning to the Blue Jays. 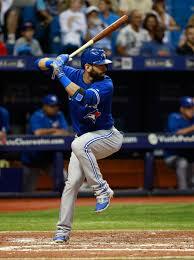 A 2 year deal in the neighborhood of 30-35M might just satisfy both sides.